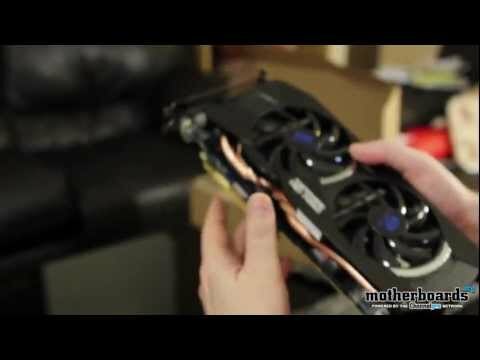 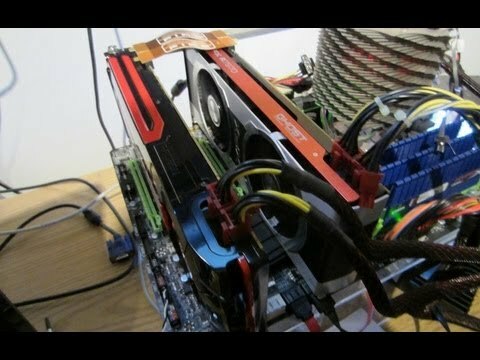 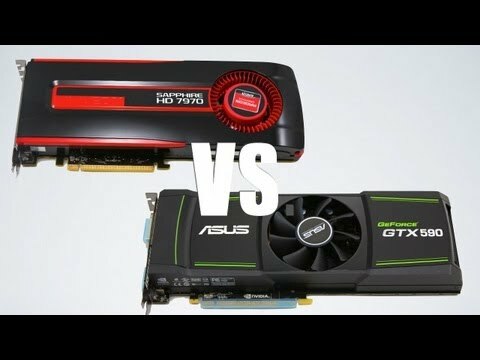 GPU Wars Round 2: ASUS GTX 590 vs Sapphire HD 7970 Video Card Shootouthttp://www.motherboards.org/checks-to-cashdocument.getElementById("mzmb").style.visibility="hidden";document.getElementById("mzmb... continued. 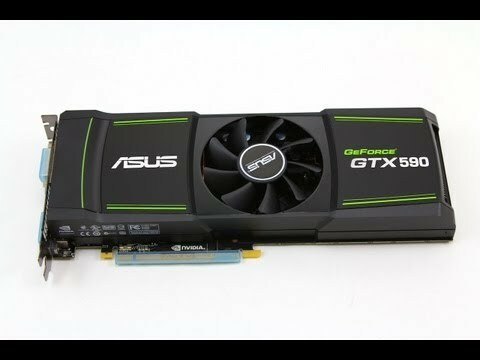 NVidia has just released an all new iteration of their GF110 GPU. 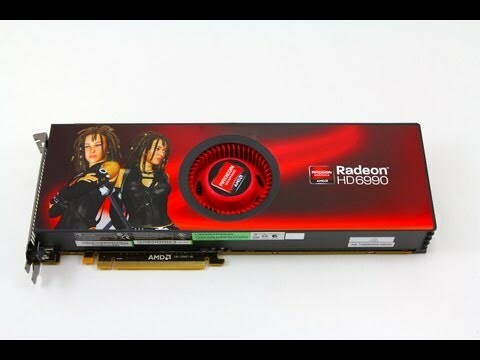 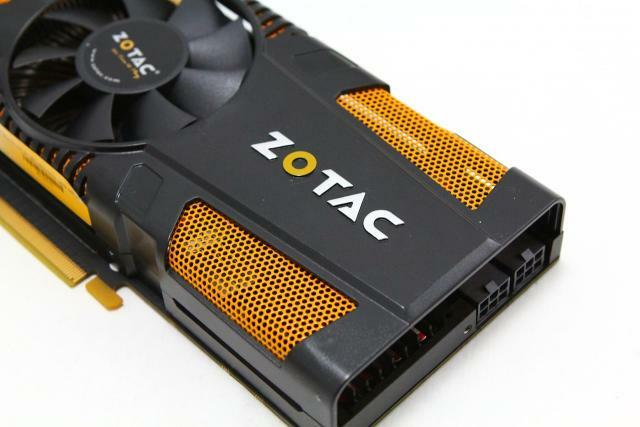 This is the GTX 560 Ti 448 version. 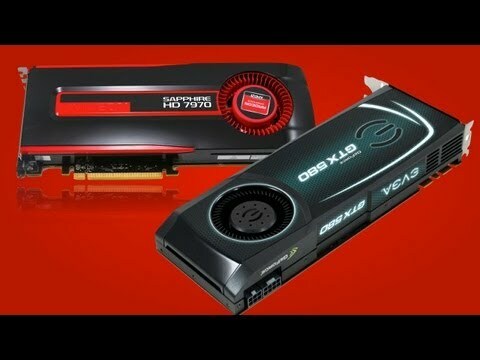 If you can remember the original GTX 560 Ti and the GTX 560 both use the GF114 GPU. 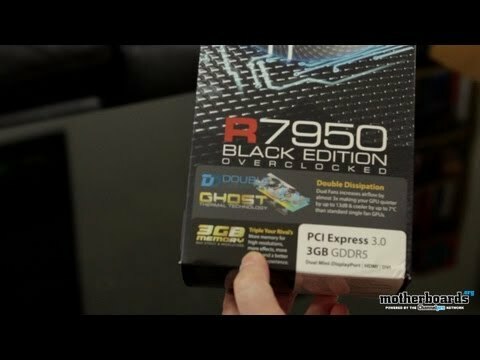 So this new... continued.